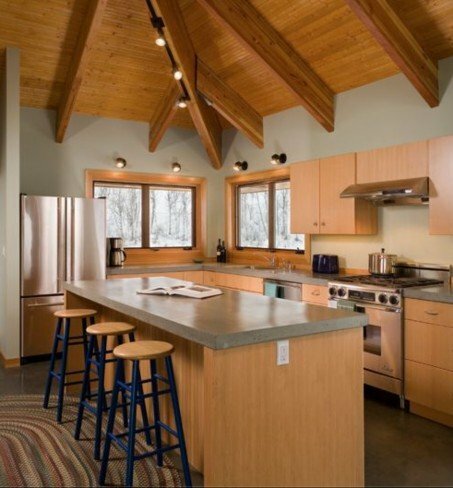 Kitchen starting to feel tired and dated? New countertops will spruce it right up! Unfortunately, new countertop materials and installation costs can be on the expensive side. Many homeowners look to DIY-friendly approaches to save money, but a countertop refresh can be intimidating if you’ve never done it before! That’s where we come in. 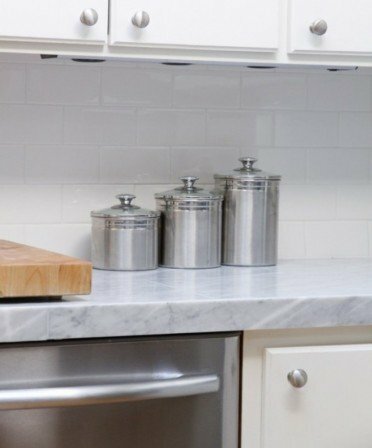 Here are a few DIY countertop ideas to ease your budget! 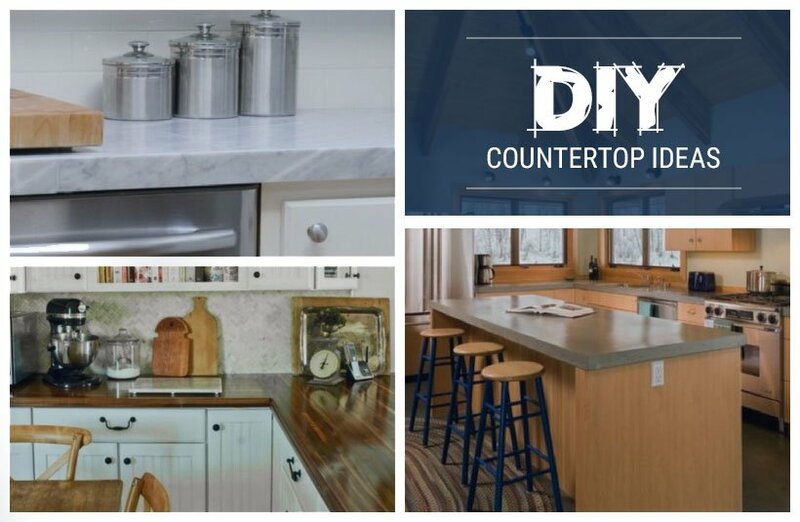 If you want a budget- and DIY-friendly countertop overhaul, concrete is for you! Affordable as a solid slab, but also easy to overlay over existing countertops, your wallet will love this material. Since concrete is skyrocketing in popularity, there’s no fear of buyers snubbing it come resale time. Concrete, like granite and marble, is susceptible to stains and does require some maintenance. If you love the rustic look of patina, you will love the way concrete ages over time. Marble tile is the perfect way to achieve the clean elegance of marble without the cost of a solid slab. This project requires some precision and attention to detail but is relatively simple. Depending on the material, you can even lay it down directly on top of your existing countertop! Be aware that tile means grout lines, which will require some extra elbow grease to keep clean. With some basic carpentry skills and the right tools, you can easily cut and install your own butcher block. 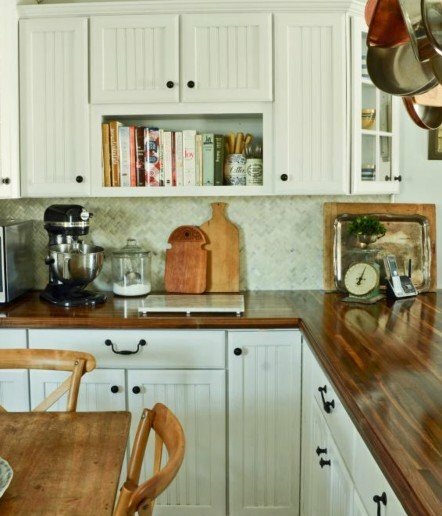 Pre-fabricated butcher block slabs are easily purchased at your local home improvement store and are available in several different kinds of wood. With accurate measuring skills and a few cuts, you’ll have them done in no time. For the carpenter or die-hard DIYer, you can even fabricate your own butcher block with enough wood glue and some sturdy clamps! Whenever you choose to tackle a DIY countertop, remember our brackets provide the best support for any overhang or floating countertop you’ve got in mind!